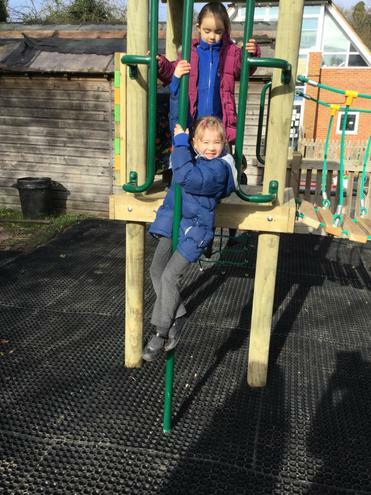 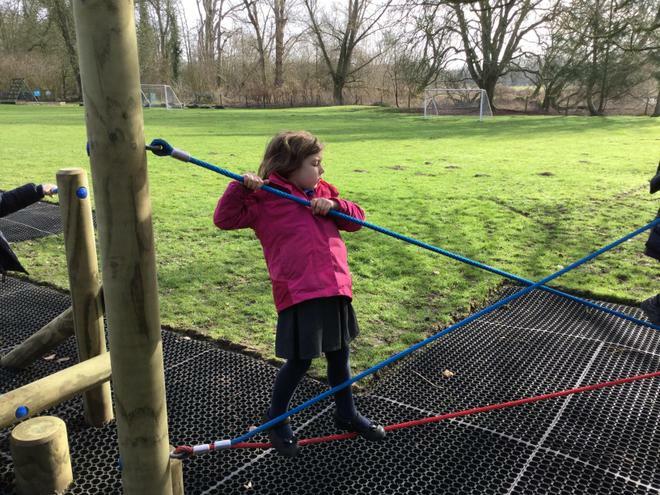 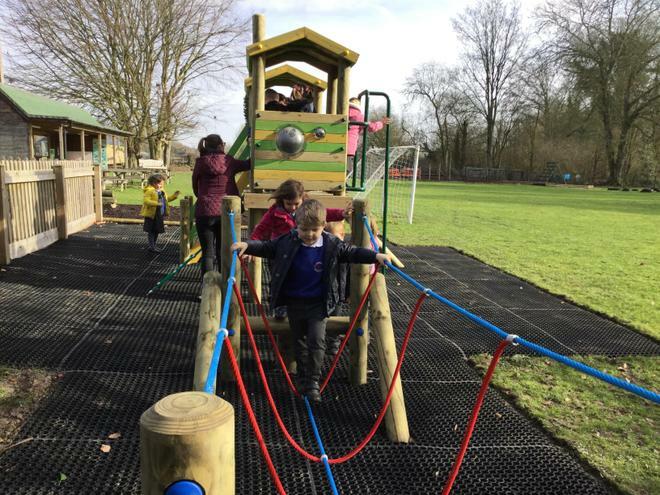 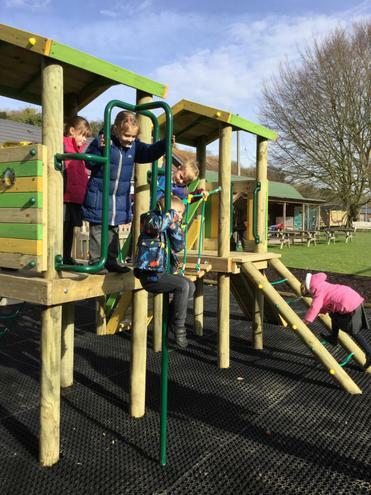 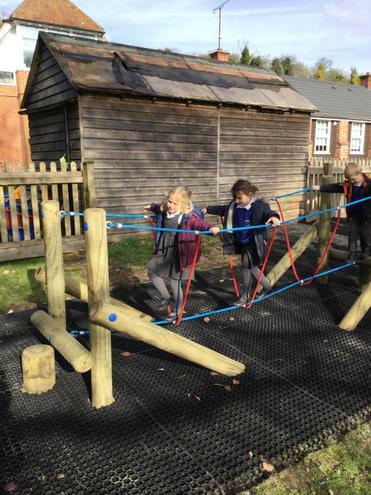 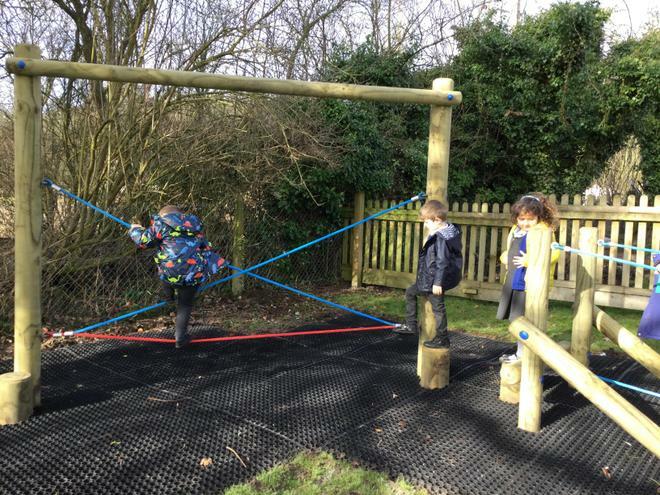 The children from Robins and Puffins classes have been over the moon playing in their new equipment funded by the PTA. 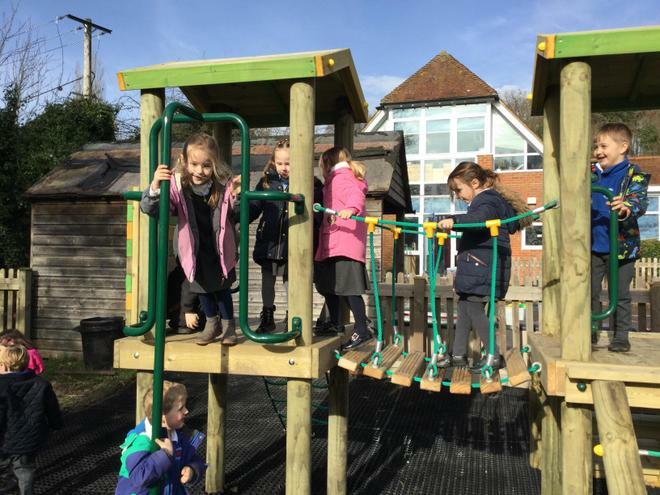 This is another example of the importance of the PTA and their fundraising efforts. 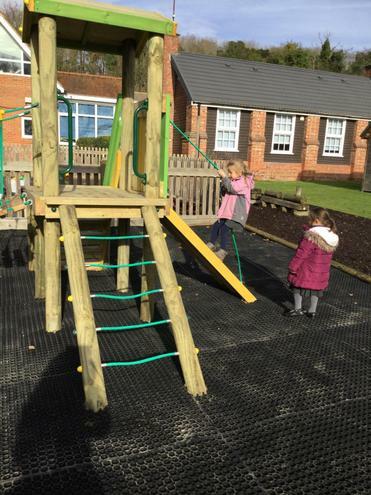 Once again, thank you to everyone that has helped with donations and their time and effort over the years to the PTA.